Akwaboah Hold Me Down ft. Efya & Txt. Off Akwaboah newly released “Matters Of Heart” Album here is a track titled “Hold Me Down” featuring Efya and Txt. The Album houses 12 complete tracks. 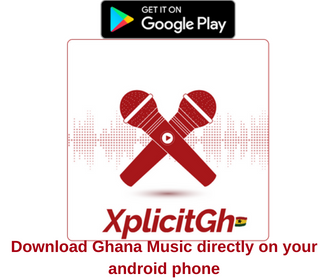 which feature artiste from Ghana, Nigeria, and some other Africa country.